You always want to look extra special on New Year’s Eve. Whether you hit a dimly lit restaurant or a buzzing discotheque, you would love grabbing the lion’s share of attention. Adding light to your appearance looks fab especially during the darkest month of the year. 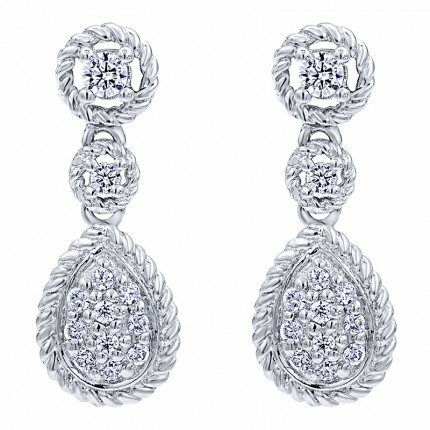 You can lavishly add shimmer and sparkle to the jewelry you plan wearing for December events. Especially for New Year’s Eve, your jewels should do all the talking. Crystal encrusted pendants, layered diamond statement necklaces and long studded earrings help you catch light even at the restaurants that serve candle-lit dinners. 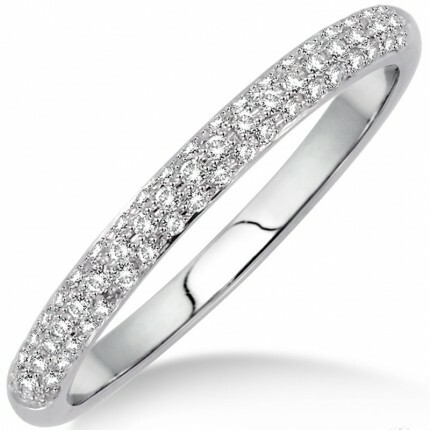 Just in case, you plan wearing layered clothes with dark colors, your jewelry can be silver or white gold. It can give a shimmering contrast, to your appearance. If you want to pull off a bold and daring look, you can opt for New Year jewelry with bolder designs and vibrant colors. Shoulder kissing earrings, over-sized cocktail rings and multi-layered chunky design pendants can go well with the New Year Eve’s soiree, you plan wearing for the party. You will surely create dramatic effects, if the make-up complements your outfit and jewelry. Most of you prefer wearing subdued clothing during the coldest month of the year. You will find most of your friends wearing ash-grey, dark red and black. These are jewelry pieces that can look smashing even on subdued outfits. White gold cuffs, mesh yellow gold bracelets and other shimmering jewelry can add to the glow and glam for the evening. New Year jewelry needs to be chosen with absolute passion. Want to create star-studded sensations? Star shaped charms or dangles, crimson shaped pendants, colored gem stone star rings and star studded bracelets can add to an enigmatic appearance. Especially when you sport these on the eve of New Year.